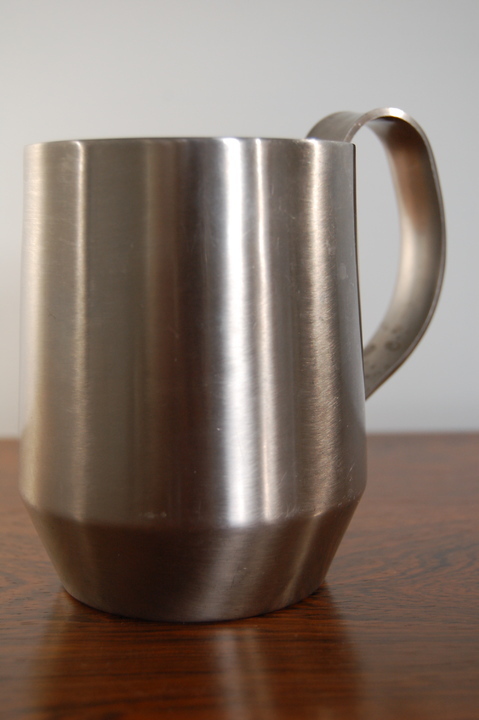 A tankard designed by the Marquis of Queensberry, 1960s? Good condition - rarely used. 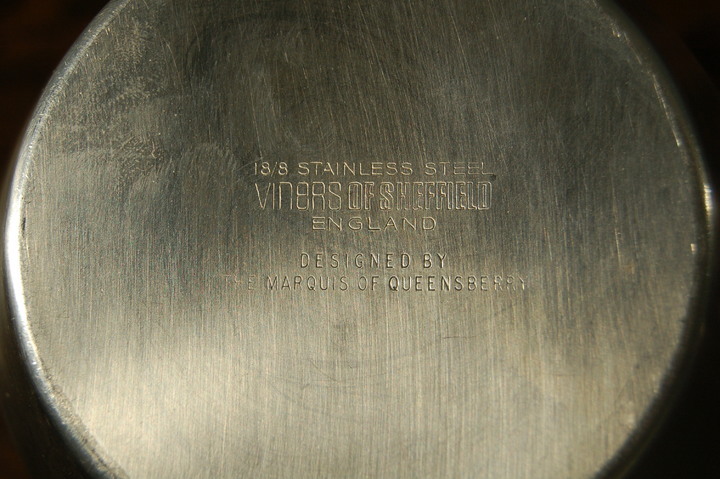 Tankard designed by The Marquis of Queensberry for Viners of Sheffield, 1960s? Good condition but some mottling commensurate with age. 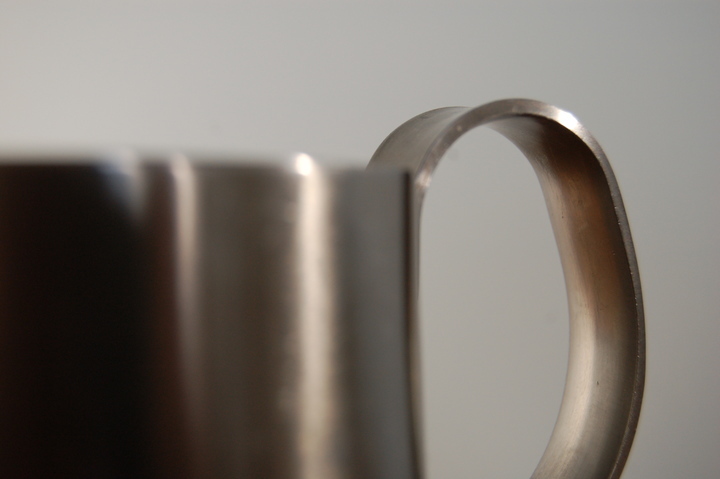 18/8 stainless steel - stamp to base.